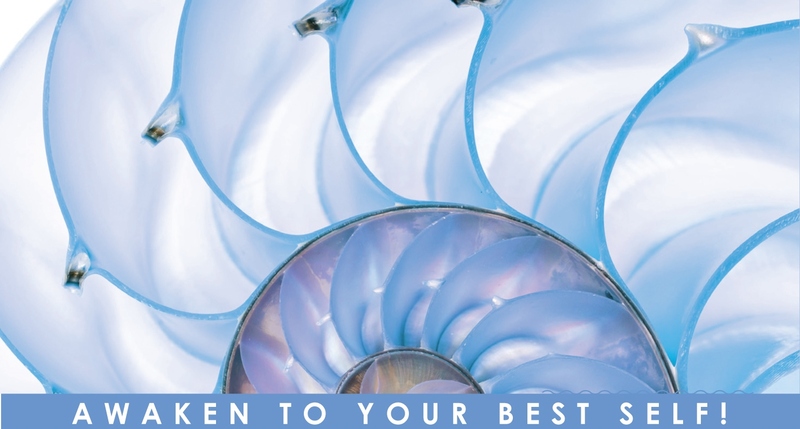 May 26, 2014 bcalvanocoachingLeave a Comment on Weekly Angel Oracle Card Reading for May 26 through June 1. Weekly Angel Oracle Card Reading for May 26 through June 1. Here the angels are saying that they have heard our prayers and requests and are sending us messages. Trust any signs and guidance you may be receiving. If you need extra validation, just ask them. They will send you a louder or even bolder message. We can communicate with our angels and spirit guides as we would a friend. The angels would like for us to have faith and trust they they are listening. Once we are clear as to the guidance that has been presented then we are to act without hesitation or delay in order for our prayers to be fulfilled. Often fear can arise when we are not used to communicating with the divine realm. It’s important to acknowledge the fear and then turn it over to them so that we can be relaxed and receive. Also, most often we can never be really blocked in connecting with our angels. Usually, we think we are blocked where in fact a message has been given but we want is ‘another’ one! Pay particular attention these two days especially for repetitive signs as they are your angels reaching out to you! 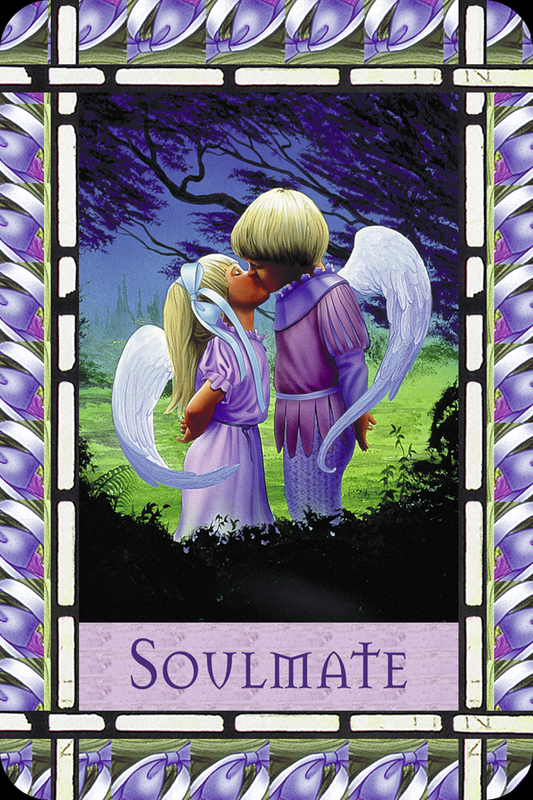 Here the message is that if you have been seeking a soulmate be prepared as one may most certainly show up. If you are already in a relationship expect it to deepen and elevate to even a higher level. This message works closely with the first. If you receive repetitive signs or messages to do something or go somewhere know that this is their way of speaking to you regarding your soulmate connection. 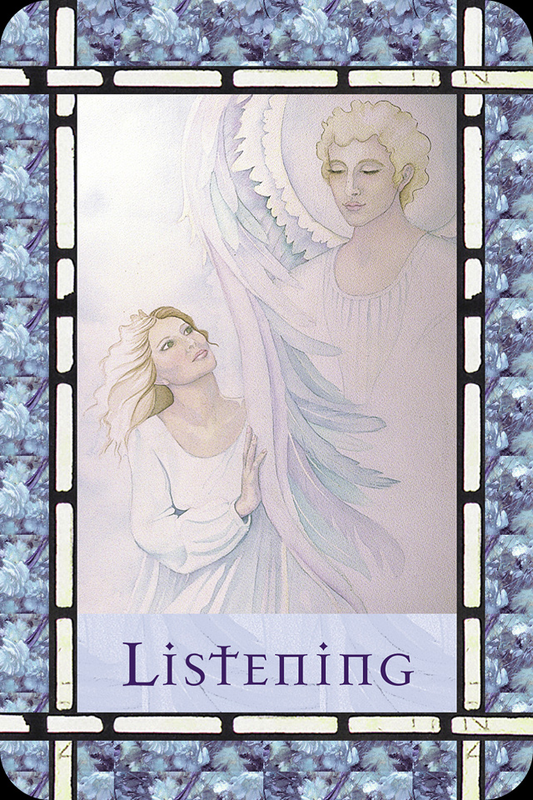 The angels send you this card to reassure you that they have heard your requests for love and are guiding you to take actions for the next step. And for the the end of the week and weekend we have the message, “Harmony”: A situation where there has been conflict will resolve beautifully. This could be within your family or even colleagues at work. 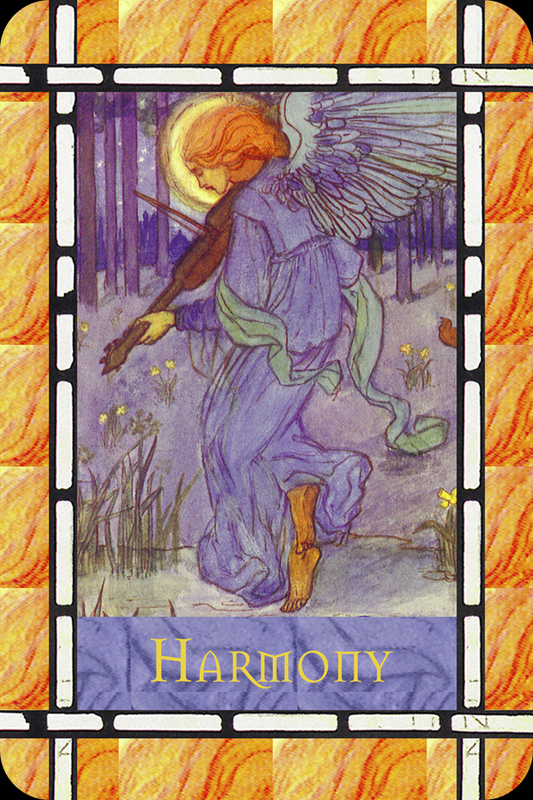 The angels acknowledge our wish for harmony and they work behind the scenes to create this for us. Previous Weekly Angel Card Reading for May 19 through 25.